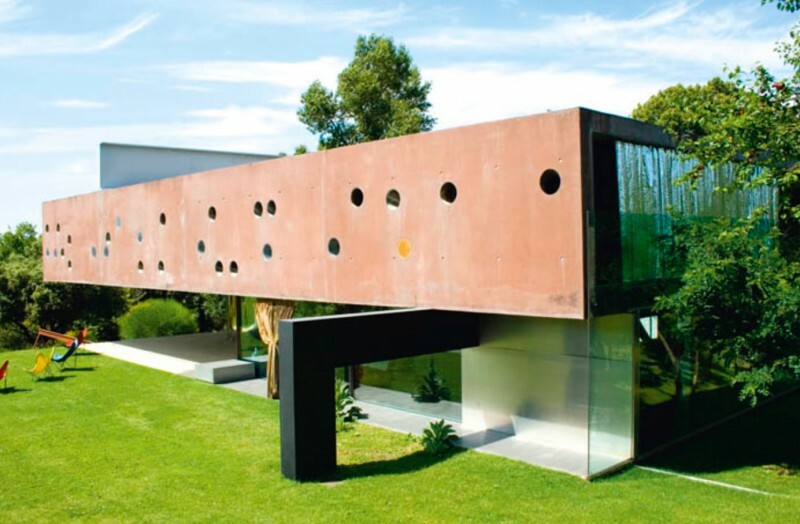 House in Bourdeaux, Rem Koolhaas, 1998: an example of altered structure from Tectonica Online. The library has recently begun subscritions to two very useful architectural resources. DETAIL Inspiration is a database of architectural projects and articles offered by DETAIL magazine, a richly-illustrated journal of contemporary architecture. You'll find DETAIL Inspiration in Search Tools and on the library website. You can search by project, architect, location, as well as building type. You can also download PDF articles with images. The second resource is Tectonica Online and comes to us from Spain. At Tectonica Online you'll find information about construction details, building products, and contemporary projects. This resource is particularly useful in connecting details to products to projects. Let us know what you think of these resources in the comments section below.